So. The little indie that could, Alone Yet Not Alone, is no longer an Oscar nominee. Why? Because one of the writers of the song who happens to be an executive member of the Music branch of the Academy of Motion Picture Arts and Sciences, the body which votes on the Oscars and is comprised of industry professionals from throughout Hollywood, and sent emails to some buddies suggesting they consider his song when deciding what to vote for on the Oscar nominations. A brief disclaimer: I do not have any personal knowledge regarding the actual content of these emails. They may have been as benign as merely suggesting that his song might be worth the four-plus minutes it takes to listen to it before submitting a final nomination ballot, they might have been aggressively pitching his song. I don’t know. It’s also true that regardless of the content, the emails transgressed the Academy’s rule against sending messages which “extol the merits of a film, an achievement or an individual.” But people, let’s not be so naïve as to imagine that Bruce Broughton, the composer in question, was the only one to personally lobby voting members this awards season. Oscar lobbying has become part of the awards race every bit as much as political campaigns are part of elections. I had a conversation just this last fall with one of the higher-ups at a company involved with one of the twenty-odd films weighing their awards chances going into the end of 2013, and the talk around the office was how much money was to be put into their awards push. It’s easy enough to understand on the studio side of things. It’s an economic wager. 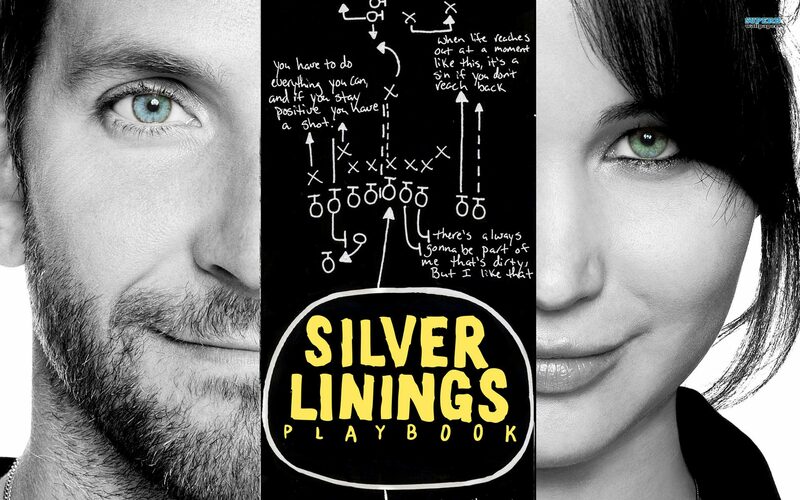 Just last year, barely anyone had heard of, much less went to see, Silver Linings Playbook ahead of its Oscar nomination. Its first week in wide release saw it bring in around $5 million in box office receipts, good enough for only 13th best that week (it premiered in limited release about a month earlier, but cracked the top 10 just twice in the five weeks leading up to its expansion and only beat that opening week total once in that time). Fast forward to the week after the Oscar nominations and it was up to eighth at more than $7.6 million, its ninth week in theaters. A week later, it was top three at more than double that, and it didn’t fall below $1 million box office per week until early April. But if we get beyond the dollar reality of what the Oscars represent, we’re reminded of the idea that the Oscars ought to be a celebration – a celebration of “Achievement In” the varied aspects of crafting cinematic art. It’s supposed to be a recognition of those whose work was noteworthy for its quality and impact. The Oscars are big business in the first place because they’re a flashpoint for talking about movies. It’s the same reason we do an end of year list. We don’t suppose we have the be-all-end-all answer for what the best movie of 2013 was. That’s going to be different for different people (just look at our personal Best of 2013 lists). But doing an end of year list is an opportunity to talk about what we did like and why, and to invite others to disagree with us. The mxdwn Movies Best Of lists, or the Oscars, or any other awards anything is ideally the chance to courteously disagree with one another and have an interesting conversation as much as it is to recognize any singular, empirically best winner. Ideally. Unfortunately, we don’t live in a world where such romantic ideas are very often allowed to exist. The tricky thing is it’s hard to even fault Oscar campaigning, too much, at least in principle, because at their most fundamental level, Oscar campaigns, or any other sort of advertising, are about awareness. If the Oscars are a forum for discussion, then someone has to start the proverbial conversation. But at its worst, this thoughtful discussion is exactly what Oscar campaigning ends up prohibiting. It’s exactly the same thing we hate in politics: rhetoric without consideration of an opposing point of view. I’m willing to bet that’s part of why people got so upset about the Meryl Streep-for-Iron Lady campaign a couple years ago even if they didn’t wholly realize it. 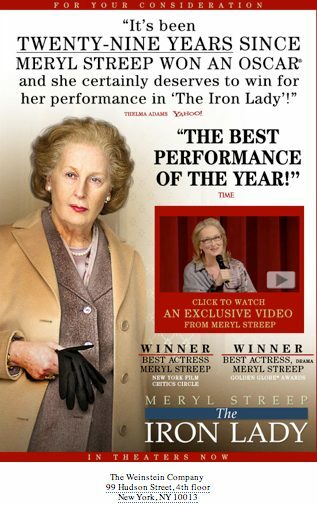 Particularly given the Peter Hammond comment (in one of the ads that stirred up much of the negative sentiment) that “Something has to be done about” the 29 year gap since Streep’s last win, the argument takes on the cant of, “Vote Meryl Streep because…Meryl Streep!” And of course, she’s a great actress who has had a great career, but that’s not an argument for why any one deserves recognition. But let’s get back to the issue at hand. First, it was silly for Broughton to email anyone directly regarding the nominations when it would have been so very easy to achieve the same effect through any number of back channels. Second, it’s silly for us to pretend this is somehow different from the gladhanding that goes on at the events and through the correspondence the Academy does permit. The general consensus is that Oscar campaigning has drastically increased in the last twenty years. The Academy itself bears the sentiment out, as they’ve revised their regulations to impose more limits on what production companies and distributors are and aren’t allowed to do. 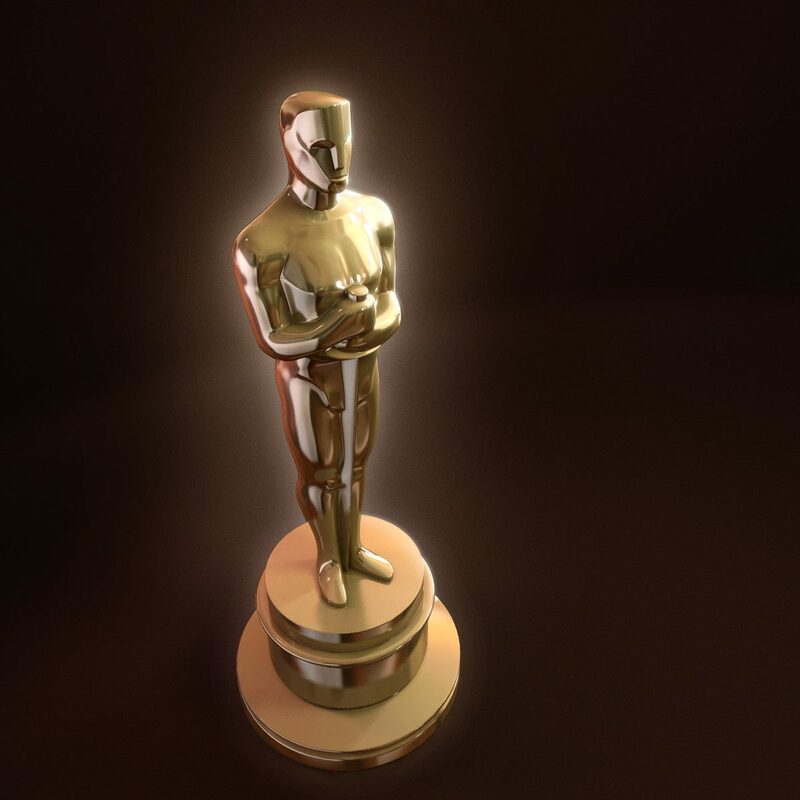 “These campaign regulations play an important role in protecting the integrity of the Academy awards process and the distinction of the Oscar,” then-Academy president Tom Sherak said in a statement in 2011. True enough, but even if you don’t live in New York or Los Angeles you’ve probably begun to notice the barrage of Oscar ads. 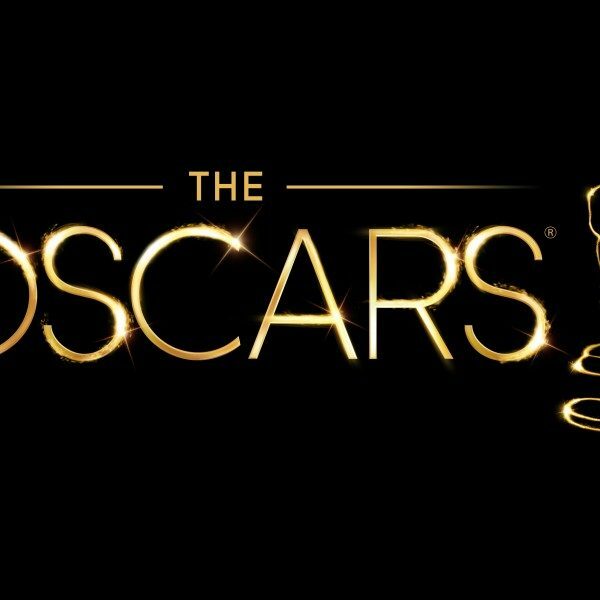 Do you really believe expensive public ad campaigns reaching mostly non-Academy members are significantly influencing, or even primarily intended to influence Oscar races when there’s plenty of opportunity for interested Academy members, film executives, and campaign managers to get in touch more directly? I’m not here to say I have some magic solution to this phenomenon, only that it’s one of the stranger parts of contemporary Hollywood and that the ruling handed down today is no more than another bit of absurdity in an awards process that has increasingly resembled the gerrymandering of congressional districts. I’m not saying the Oscars don’t have merit, nor that we won’t be covering them. But they’re held up to be some sort of defining referendum on a given year of movies, particularly to the more casual moviegoer who doesn’t see enough films to develop a well-supported opinion to the contrary. That can’t ever be their purpose. How can we fault Broughton for wanting to tell colleagues, “Hey, listen to this song I wrote. I think it turned out pretty well,” particularly when it’s from a movie no one would have ever heard of otherwise. Again, I’m not saying Broughton’s tactics were so benign. I don’t know if they were or not, and that’s a slippery slope that leads to brass tacks lobbying. But perhaps neither should we canonize actors and directors who wholly remove themselves from the process. The Oscars do still get us talking, no matter how messed up the selection process may be at times. They help us crystallize our opinions by forcing us to account for other modes of thought. 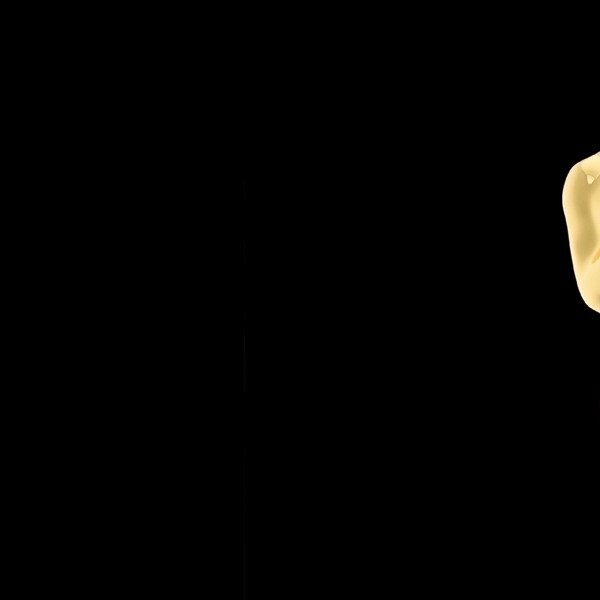 The Oscars, and awards in general, are a catalyst for critical discourse, and to the extent that they do exactly that, they should be celebrated.